This is the original Mitutoyo Series 511 bore gage that inspired a large number of copycat designs. Able to withstand tough environments while delivering the accuracy and value you expect from Mitutoyo products. 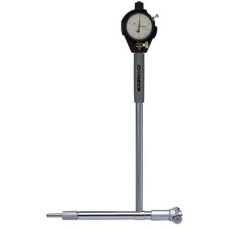 There is no mistaking the quality and durability of this gage! 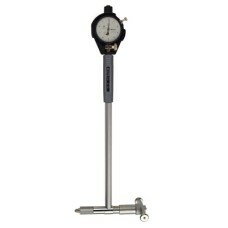 The 511-752 Mitutoyo Series 511 Cylinder Bore Gage 1.4 -2.5" Range is on sale at Gaging.com! W.. 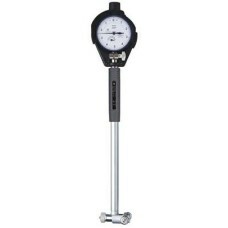 The 511-753 Mitutoyo Series 511 Cylinder Bore Gage 2-6" Range is on sale at Gaging.com! We are.. 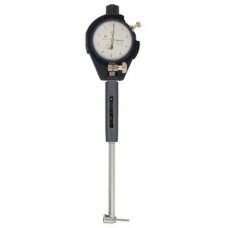 The 511-754 Mitutoyo Series 511 Cylinder Bore Gage 4.0 - 6.5" Range is on sale at Gaging.com! .. 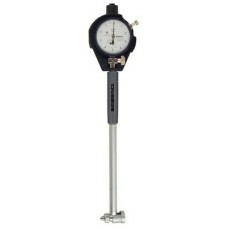 The 511-755 Mitutoyo Series 511 Cylinder Bore Gage 6.5 - 10" Range is on sale at Gaging.com! W.. 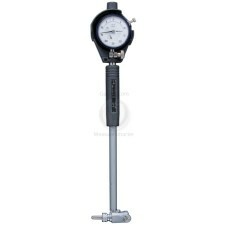 The 511-745 Mitutoyo Series 511 Cylinder Bore Gage 10 - 16" Range is on sale at Gaging.com! 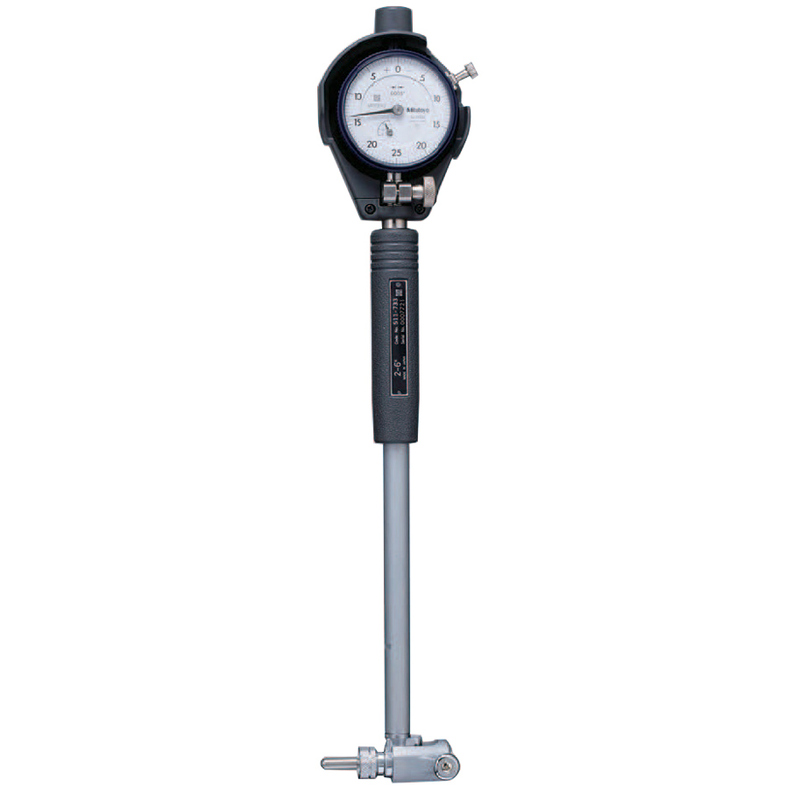 We..
Actual Product May Differ From Image The 511-931 Mitutoyo Series 511 Cylinder Bore Gage .7 - 6" R..
Actual Product May Differ From Image The 511-932 Mitutoyo Series 511 Cylinder Bore Gage .7 - 6" R..